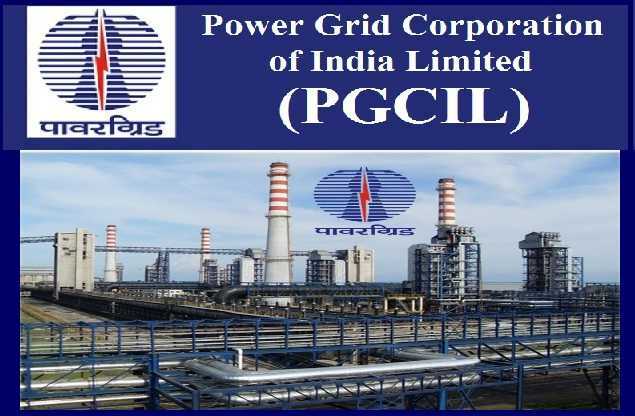 The latest employment notification named PGCIL Recruitment 2019 has been released by the Power Grid Corporation of India Limited. The organization is going to hire 16 eligible individuals at the post of Field Supervisor. Those who are interested in said job position can apply for the same by filling an online application form. The application is available at www.powergridindia.com and applicants can fill an application form till 12 February 2019. Fulltime Diploma in Electrical Engineering with at least 55% from recognized university. Candidates belong to SC category are required to score passing marks. Applicants must also have relevant experience in required filed. Now take a cursor towards “career” section drop-down list will appear take your cursor towards “Job Opportunity” again list will appear now hit on the “Openings” link. Select an appropriate link for the PGCIL Recruitment 2019. Read the details of the notification and fill your application form as per the information provided in official notification. Now you are required to upload documents and pay an application fee. Finally, submit the form and ensure to take a print out of submitted application form.